Unite is to seek a High Court injunction to stop Birmingham City Council from breaking the agreement cemented in law that brought an end to 2017’s long-running bin dispute. The high court legal action comes as it emerged that the local authority is sending out refuse wagons short staffed and without the safety critical grade three leading hands who operate at the rear of bin wagons. The legal move comes as the current dispute, involving over 300 refuse workers at the council, intensifies with workers gearing up to start a programme of strike action on Tuesday 19 February. The two days a week of strike action is in addition to the overtime ban and the work to rule which that started on Saturday 29 December 2018 over ‘secret’ payments made to workers who did not support the 2017 dispute. 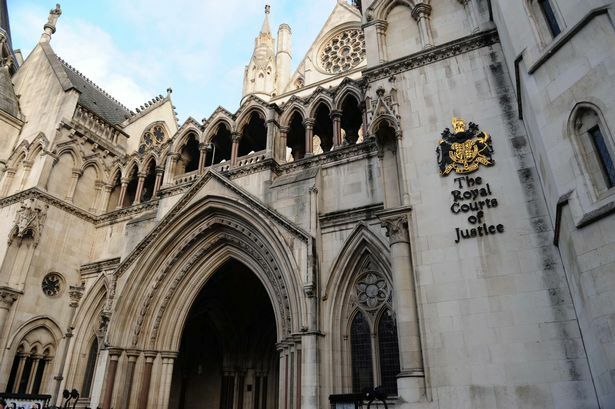 Unite believes the payments amounted to its members being blacklisted by the council and is pursing legal claims through the employment tribunal. Unite assistant general secretary Howard Beckett said: “Rather than seeking to resolve this dispute by making an improved offer and giving Unite members parity with the rest of the workforce, the council appears to be trying to ride roughshod over the 2017 agreement. “At the heart of that dispute in 2017 was the safety critical role of the grade three leading hands at the back of bin wagons. They perform a crucial role ensuring the safety of the public and fellow workers alike around the rear of bin wagons. “This status was cemented in the legally binding agreement which brought that dispute to an end in 2017. That the council is now seeking to unpick it, while trying to defend the blacklisting of workers who took strike action to protect that role, is reprehensible and we believe unlawful. “We would urge the council to stop playing games and acting in such a dishonourable way.